Not every business is good enough to make it through our vetting and verification process. Those that do have shown us they are great at what they do, and are committed to your satisfaction. We’ve done the hard work for you and found the best businesses in your local area. If you want your bond back – call one of our approved businesses today! 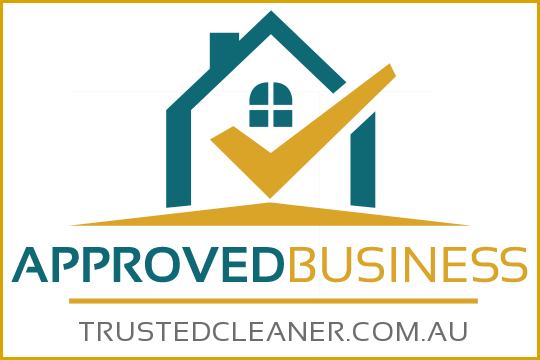 TrustedCleaner is dedicated to helping you find the best bond cleaning company in your local area. Every business has been checked, vetted and verified by our experienced team. Finding a trusted end of lease / vacate cleaning company can be a challenge, which is why we’ve done the hard work for you. Our main goal is to help you get your full bond back, but we also want to help you avoid the usual hassles and frustrations that come with moving house. Unfortunately not every bond cleaning company has the same standards, and with no recognised qualifications or licensing requirements it’s easy for anyone to call themselves a cleaner. Are your cleaners fully trained and background checked? How many years’ experience do you have with vacate / bond cleaning? 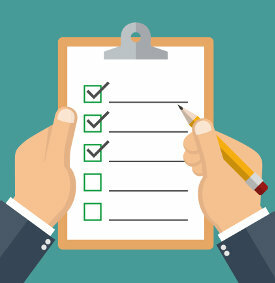 Do you offer a satisfaction guarantee (how does this work)? What is included in the process (and what isn’t)? 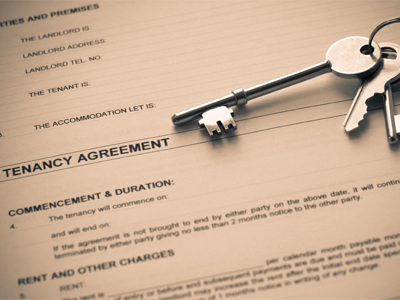 Will you work with the tenant and/or real estate agent to co-ordinate the clean? Don’t be afraid to ask for references, copies of insurance certificates and a full list of their services – any reputable company will be happy to provide this to you. WARNING: Be wary of ‘super cheap’ prices which sound too good to be true. You usually get what you pay for. The cost really depends on the size of your home, the condition it is in, and any extra services you require. Many companies offer fixed priced packages, and will include any return visits required to re-clean once the real estate agent has inspected the property. Expect to pay between $20 and $40 per hour for a professional cleaner, or between $200 and $350 for an average sized home (theses costs don’t include any additional extras like wall, carpet or exterior window cleaning). Walls: Removal of marks & dust (including around power points and fixtures / fittings). Dusting of high areas including ceiling fans and lights. Laundry: Clean sink and all fittings. 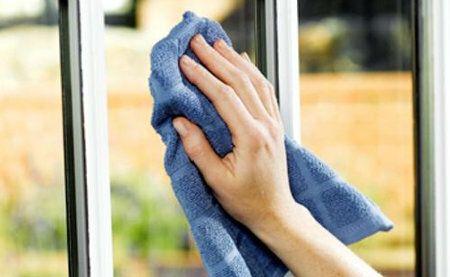 Most companies can also help with other areas such as the garage, window cleaning, pressure washing and more extensive cleaning of certain areas. Can I do it myself or do I need to hire a professional? Many people choose to clean their home themselves at the end of a lease, and you are not required to use a professional cleaner. However because of the time it takes, and the other jobs that need to be done when moving home, many people find it easier to hire an expert to do the job for them. It is important to note that steam carpet cleaning is not always required, and in NSW it cannot be included as a condition in your contract. Outside of NSW, if you have a clause specifically written in to your contract, you may need to have your carpets professionally cleaned.